Finalise your order and the list of FREE GIFTS will appear in your shopping cart for you to select from. Check out our free gifts below! Offer commences Friday July 17th 2015 and closes at our discretion or when stock of free gifts becomes fully depleted. Free item(s) must be chosen from the product displays appearing in the shopping cart, once the customer's purchases reach $89 and/or $149. The chosen free item(s) must be added to cart by the customer. A free item will NOT automatically appear in a customer's shopping cart or be sent to them. If a customer does not redeem a free gift they are entitled too when finalizing their order, the free gift cannot be added to their order at a later time, or received as a separate order at a later time. The first group of eight free items shown above will only become available to choose from when the total value of purchases within the shopping cart reaches $89 (Excl postage & handling). The second group of eight free items shown above will only become available to choose from when the total value of purchases within the shopping cart reaches $149 (Excl postage & handling). A customer with total purchases exceeding $89 but less than $149 will be entitled to choose one free gift, from the first group of eight free items shown above. A customer with total purchases exceeding $149 will be entitled to choose two free gifts, one from the first group of eight free items shown above and one from the second group of eight free items shown above. The minimum spend excludes shipping costs and promotional voucher discounts. Offer good while stocks last. Free items are subject to change. This offer is not available in conjunction with any promotional voucher discounts. If you apply a promotional voucher discount to your shopping cart you will not be eligible for this promotion to receive free gifts, and no free gifts will be shown or offered to you in the shopping cart. 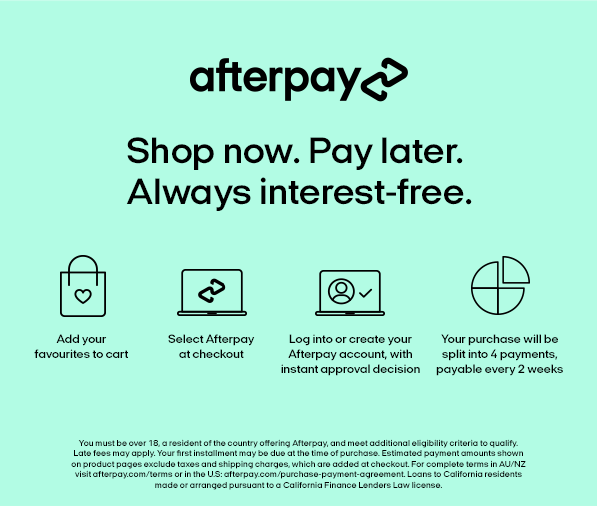 If you apply a promotional voucher discount to your shopping cart after first redeeming a free gift(s), the free gift(s) will automatically be removed from your cart in favour of the discount voucher. This offer is only available online via the adultshop.com website and is not available in our retail stores.